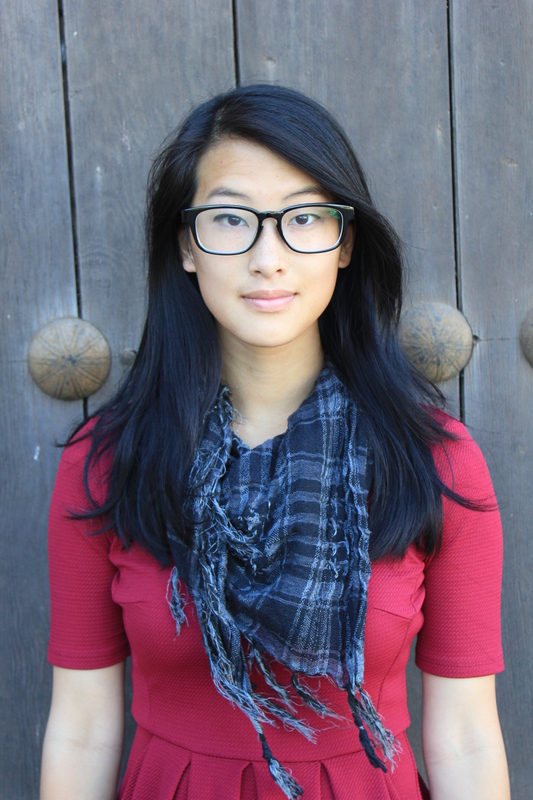 Julie Feng is a storyteller and community advocate. She coordinates communications for an education justice initiative, advises publishing companies and fellow writers on culturally-conscious representation, and organizes for liberation-centered action. Her poetry has appeared in Pacifica Literary Review, Noble / Gas Qtrly, Quaint Magazine, and more. Her social justice journalism has appeared in many diverse publications from The Seattle Globalist to Everyday Feminism. Previously, Julie has supported youth development programs, Seattle Public School classrooms, literary arts projects, and gender justice initiatives. She spent two years working as a Peace Corps Volunteer in Morocco, where she advocated for students through creative programming, TESOL courses, and sustainable mentorship. She was the National Coordinator for the Write On Annual Competition. Julie served on the Peace Corps Morocco Multi-Media Committee and as the Vice-Chair of the Gender and Development Committee. She has created girls empowerment programs in partnership with Michelle Obama’s Let Girls Learn. She is the recipient of the Academy of American Poets Award, the Arthur Oberg Poetry Prize, the Joan Grayston Poetry Prize, and the Meg Greenfield Essay Award. She holds a degree in creative writing from the University of Washington. Julie is originally from Taiwan, grew up in South King County, and is currently based in Seattle.